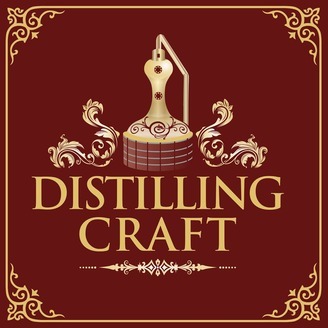 If you’re interested in starting a distillery, are looking for ways to perfect your spirits, need guidance in growing your current operation, or just want to learn about craft distilling, have a seat and grab a drink—The Distilling Craft Podcast is what you need in your life. We talk about new, innovative solutions to age-old distilling problems and interview distillery experts and master distillers from across the US and around the world to get their take on the craft of craft distilling. 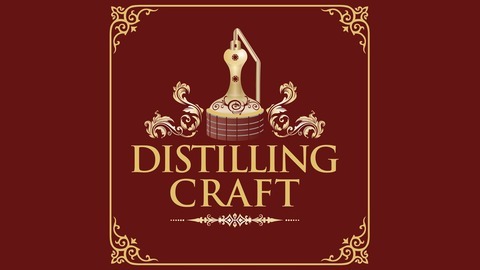 Learn more at distillingcraft.com. In this episode, we talk about sugar fermentations to wrap up the fermentation series we started last season, and we bring in Greg Eidam from Sugarlands Distilling Company in Gatlinburg, TN to talk about making sugar shine and how the rest of their process goes. View show notes and learn more about Distilling Craft by visiting distillingcraft.com/shownotes/give-me-some-sugar/.